We gather personal information and anonymous information from you when you visit this site. “Personal information” means any information that may be used to identify an individual, including, but not limited to: a first and last name; e-mail address; or other contact information necessary to provide a service that you requested. “Anonymous information” means information that is not associated with or linked to your personal information, and does not permit the identification of individual persons. We only collect personal information when you give it to us. 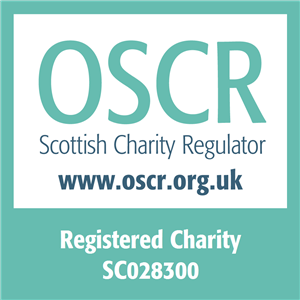 For example, when you submit a nomination for the Scottish Cancer Foundation Prize, submit an email enquiry, or donate to us. We may also collect information about your usage of the website using cookies (see below) but this is anonymous. allowing you to share our website on social media. If you wish to prevent this information being transferred to Google, you can opt-out using the method described here. You can also manage and/or delete these small files as you wish. You can even decide to stop any site from using them.